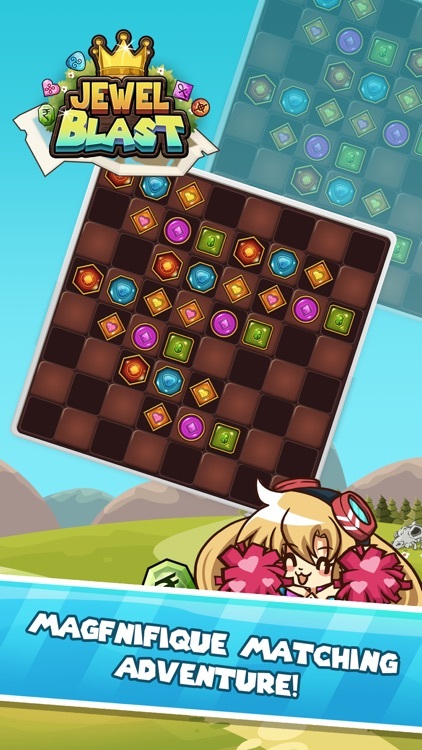 Jewel King Blast - Gem Crush is an uniquely fun and addictive smashing match-3 game with lot of amazing discoveries on the kings jewel journey. 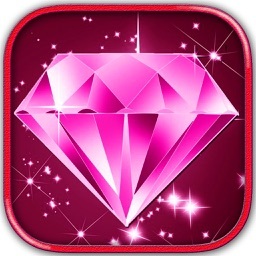 Find and collect all the kings jewels to pass a level. 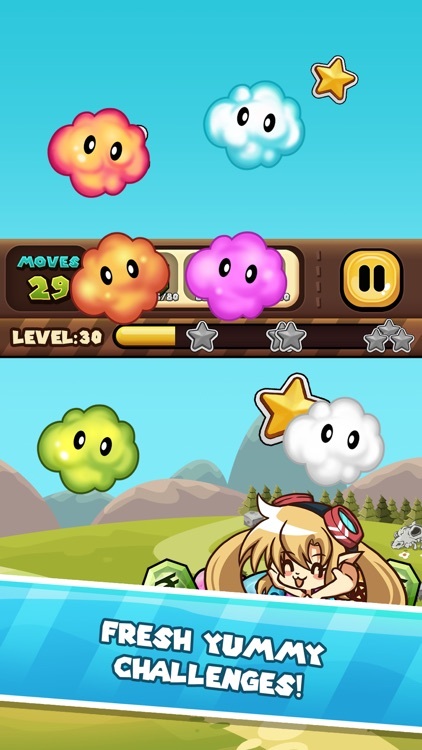 Be aware of the gem pirate from taking over the jewel land. 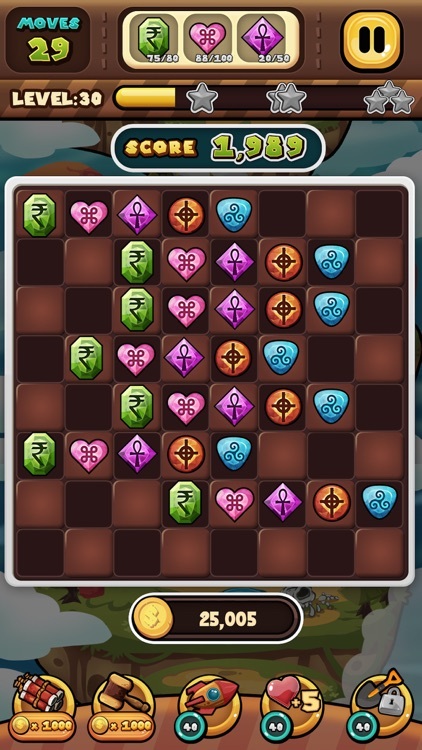 Facebook friends to compete and challenge along the Jewel adventure. 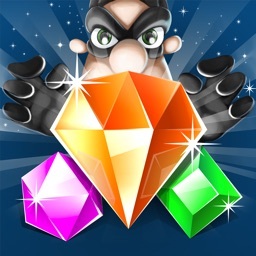 Google Leaderboards to beat players in the jewel adventure to be crowned ultimate Gem master. 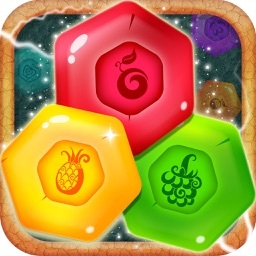 Each level has many Jewel to be collected to beat the evil pirate. 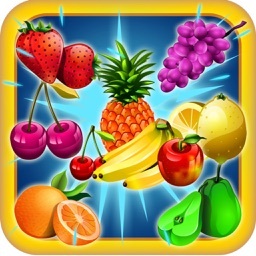 The game is very simple match- 3 puzzle game, you embark on a crunchy adventurous journey with exciting jewel hunt challenges and objectives across each crushy levels in the most addictive match-3 mania. 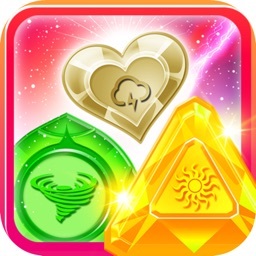 ● Obstacles to hinder your progress include stones, rocks, color clouds and ice tiles. 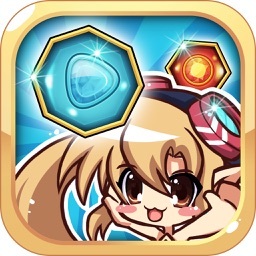 ● Super jewel mania power-ups like super jewel smash and jewel bust. ● Mind blowing powers and blast effects like: Jewel crush blast, Jewel mania bust, super Jewel mania and ultimate rainbow gem. 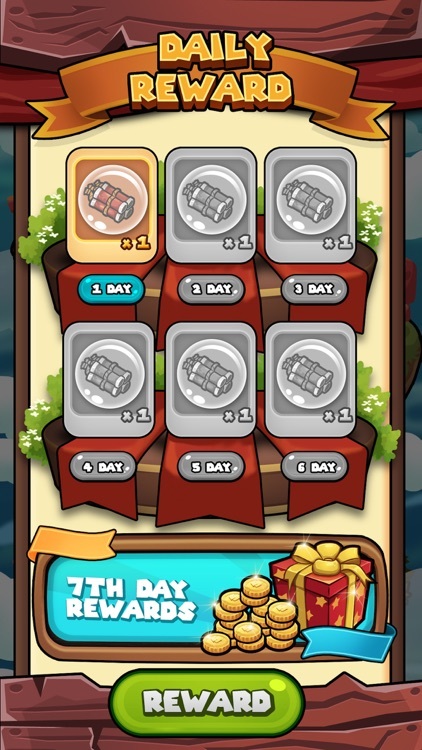 ● Every move to keep track of before you run out moves.